Location, Loction, Location! 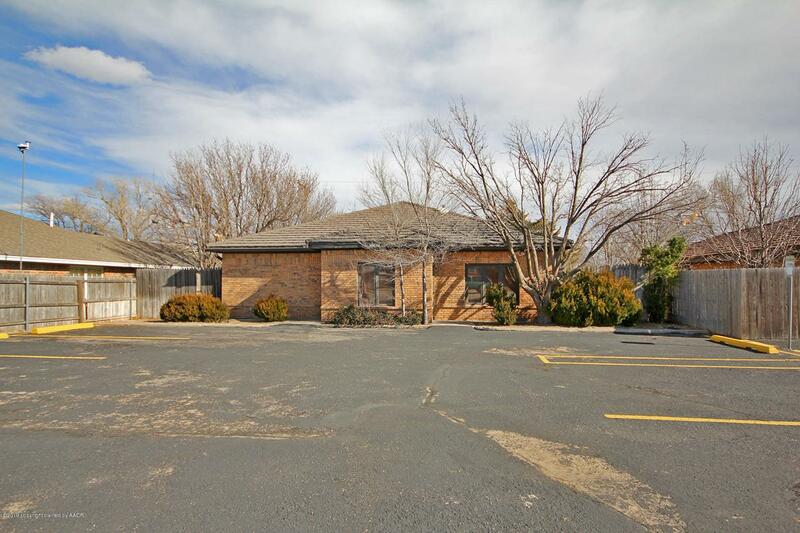 This property has been used as a dental practice and has an open area you can conform to fit your need. Comes with a finished attic, roof was replaced in 2012, and owner will replace both AC units. 9 parking spaces in the front and 3 in rear. Conveniently located between 34th and I-27. Listing provided courtesy of Randy Crutchfield of Keller Williams Realty Amarillo.